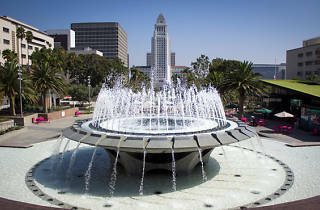 Photograph: Michael Juliano Grand Park. 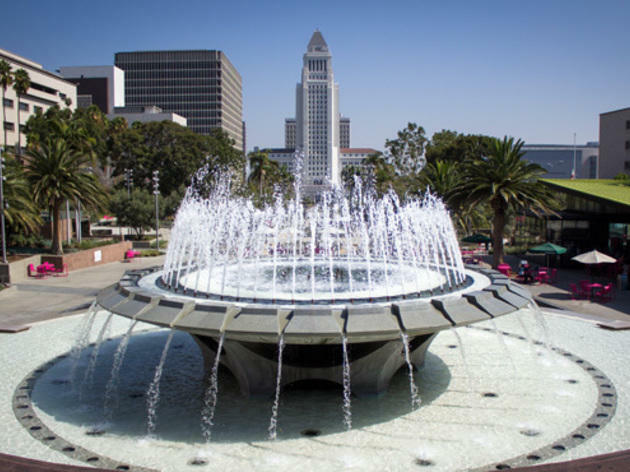 Celebrate Earth Day at Grand Park, the Music Center and DWP with green living demos and activities. Tour Grand Park’s sustainable landscaping, demo electric vehicles, drop off e-waste and join a yoga boot camp. If you live within the city of L.A., free trees will be available on a first come, first served basis.